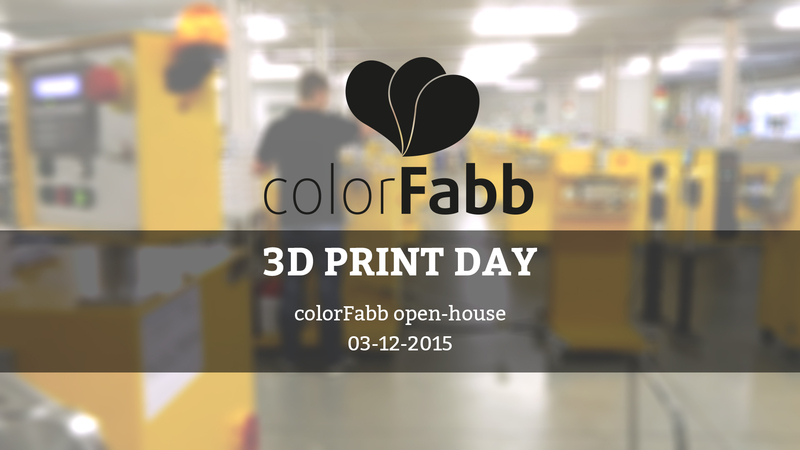 ColorFabb will join as one of the many Hubs opening their doors for visitors on the 3rd of December. 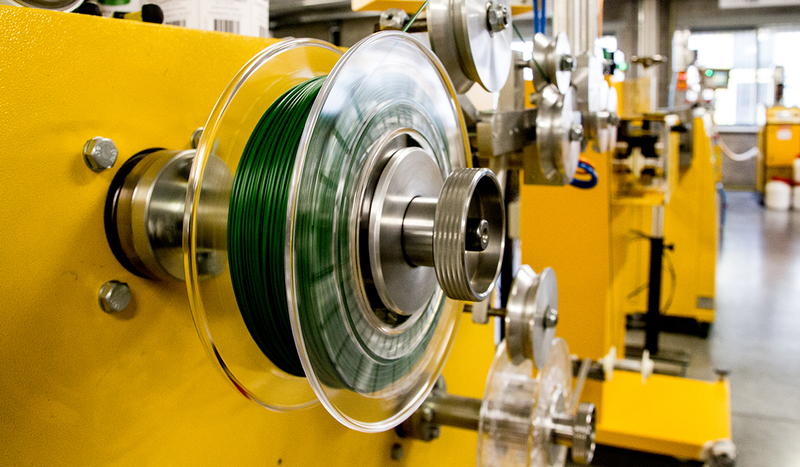 Visitors have a unique opportunity to visit our factory and see how our filament is made! From raw material to high quality filament. Our lab with various 3D printers will also be up and running and throughout our office tradeshow showpieces will be displayed too. We’ll open at around 18:00 and close at around 21:00 or a bit later Free Sample packs will be available! you will be missed Filemon! We’ll make sure to make plenty of photo’s and twitter updates! Great news but where is your factory? I will come from Brussels Thanks !! !